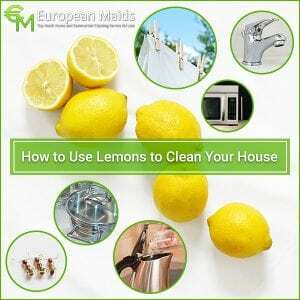 This entry was posted in Bathroom Cleaning, Cleaning Products, Cleaning Service, Cleaning Tips, Green cleaning, Home Cleaning, House Cleaning, Kitchen and tagged #cleaning professionals, #cleaning Tip, cleaning tips, Home Cleaning, House Cleaning, kitchen, lemon juice, Lemons, Microwave, porcelain vases, stains. Bookmark the permalink. ← Clean Your Windows Using 6 Simple Tips!